 Disclaimer : this product is handwoven and there might be slight irregularities in pattern. These irregularities are the hallmark of handloom products and make each exquisite piece one-of-its-kind. 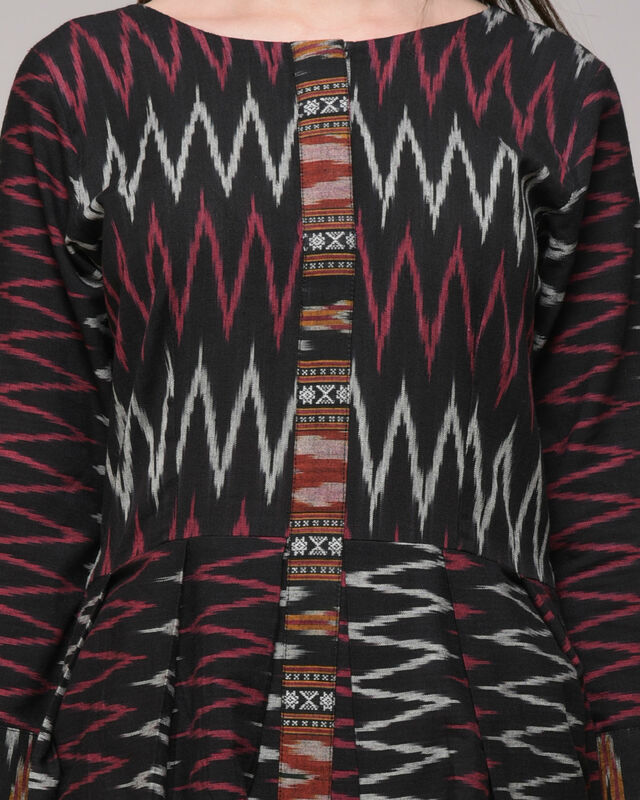 Handwoven in ikat, pleated dress with unique combination of ikat patterned fabrics. 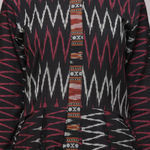 The dress has a contrast ikat placket with patch detailing which makes this dress a special and charming one.